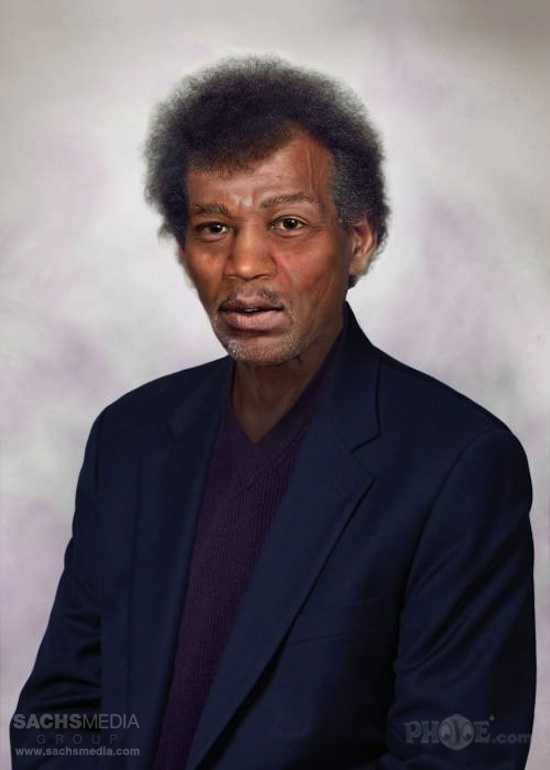 That's Jimmy Hendrix you're looking at. Well, if we hadn't lost him in 1970. Sachs Media Group and Phojoe teamed up to produce renderings of what some of the great, and long gone, rockers would look like if they were still around today. Probably cooler to remember these icons as they were. Except for Bob Marley - he looks pretty much the same.